I met Viktor Sabo for the first time in 2002. Because of my personal challenges I lost contact. However in June 2014 we were reunited in a mens conference on the mountains of Hercegovina. Last week, I spent 4 days in the home of Ksenija & Viktor Sabo. Ksenija & Viktor Sabo are from the Hungarian minority in the Vojvodina province in Northern Serbia. Ksenija has also Russian background. Their home city, Subotica, is largely Hungarian. At the end of World War I, the Austro-Hungarian Empire collapsed. On 25 November 1918, the Assembly of Serbs, Bunjevci, and other nations of Vojvodina in Novi Sad proclaimed the unification of Vojvodina with the Kingdom of Serbia. On 1 December 1918, Vojvodina (as part of the Kingdom of Serbia) officially became part of the Kingdom of Serbs, Croats and Slovenes. 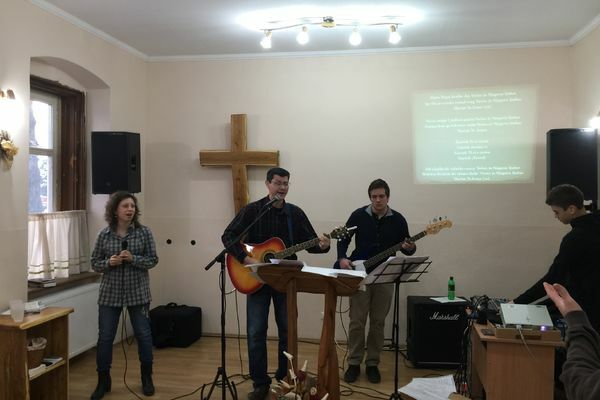 For the past 12 years, Viktor has pastored Christ Evangelical Church of Subotica, which was formerly known as the pentecostal church. 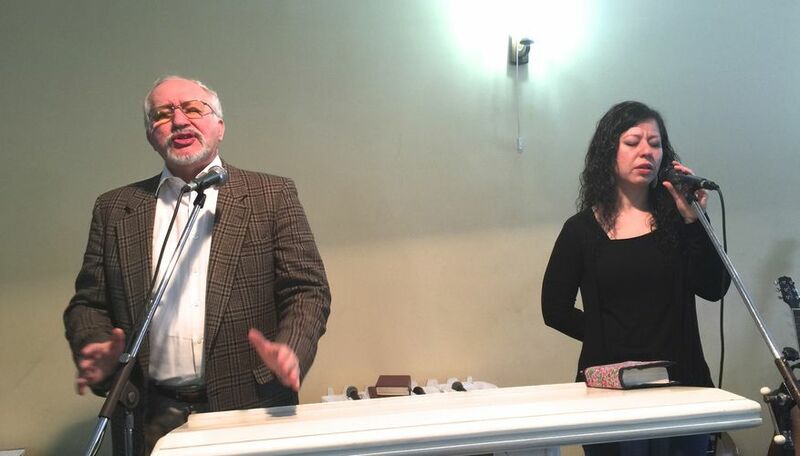 He also serves as the President of Christ Evangelical Church of Vojvodina, which is a denominational and relational network that is recognized by the government of Serbia. The network has 18 churches, some of which are Serbian., some Roma, but mostly Hungarian. The Sabo´s daughter (to the left), Beata and her husband Atilla Holo, pastor the church in the village of Ada. This is a growing and youthful church. -We have been connected to the global church for many years, underscores Viktor. -In 1983 we were connected to Shady Grove Church under pastor Olen Griffing in Dallas, Texas. He has meant a lot to us! says Viktor. At an early stage we were involved in spiritual phenomena which were not common in former Yugoslavia, especially through the Jesus Movement, the charismatic movement etc. We learned to appreciate worship and praise, prayer and spiritual warfare, inner healing, team ministry, body life in a much deeper way than what was common in former Yugoslavia. Ksenija adds: -I started the Yugoslavian version of Women´s Aglow in the late 1980´s, and for almost 10 years this movement was a real factor to penetrate the lives of secular women. Many were born again and filled with the Holy Spirit. It all happened in an unusual environment of restaurants and hotels. Viktor says that he was deeply impacted by the Lausanne II Congress in Manila in 1989: -I saw the global challenge in a renewed and deeper way. -How did you develop into a spiritual father for so many people, so many pastors and apostolic leaders? 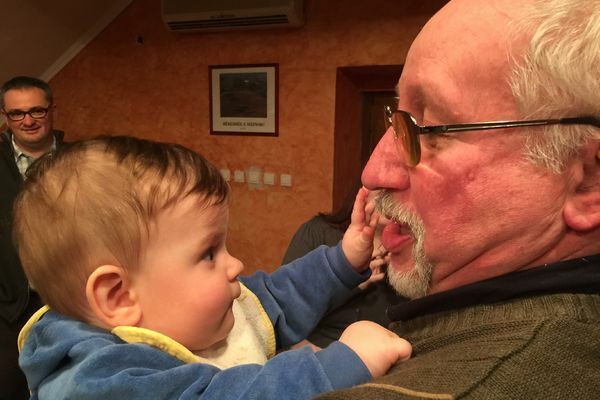 -Well, I certainly learned good things from my father who pastored the church in Subotica before me, and I learned a lot by watching and catching the deeper dimensions from Olen Griffing, says Viktor. 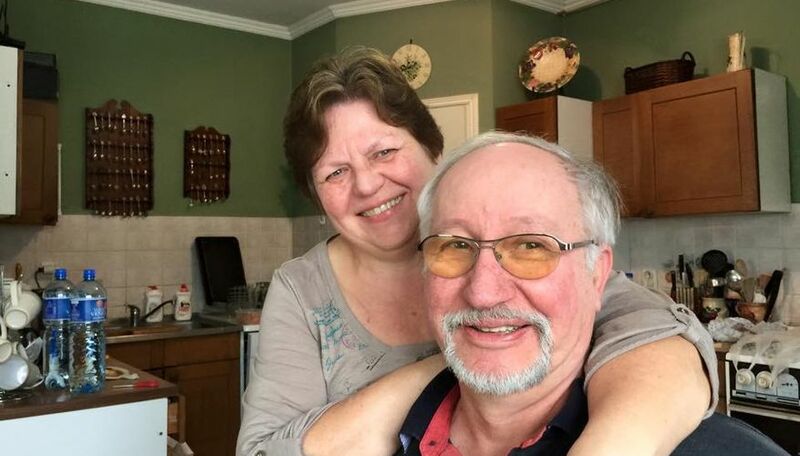 -First and foremost, it is something that the Lord has given and developed in me, says Viktor who together with his dear wife has 4 children: Addy, Arpad, Beata and Kornelia.